A frequent question people ask is how to organize slides in a presentation, how to apply good structure. Opening with purpose to get attention – each presentation should have a proper opening part: Title slide, Opening Question, Agenda. Body of your presentation that is here to explain your message – your presentation content split into various points. Start with audience benefits, not with features and details. Closing to call for action – summary slide, contact, final remark and telling what to do next. 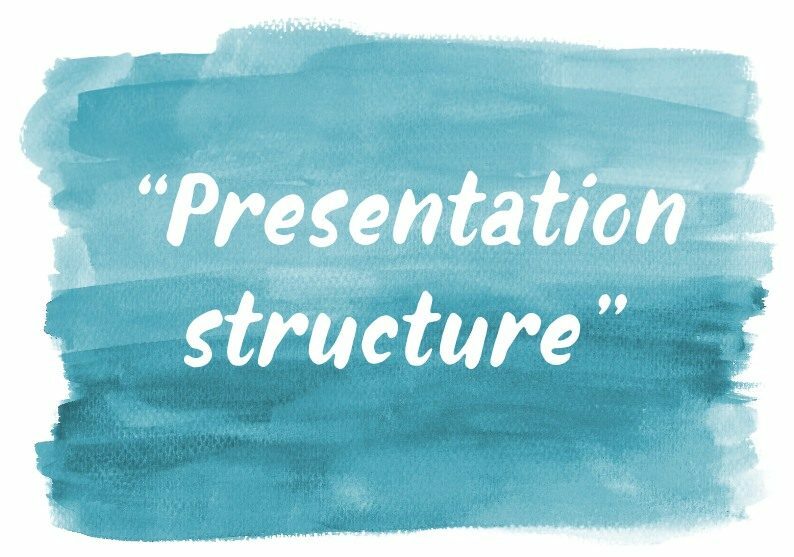 Use the power of structure slides for each part – see slide examples in this Using Presentation Structure Slides article. More explanations can be found in the blog “Evaluating presentation structure with 4MAT method“. Good luck with your next speech. If you have any slide design related question, share in comments or contact me directly, I’d love to help.